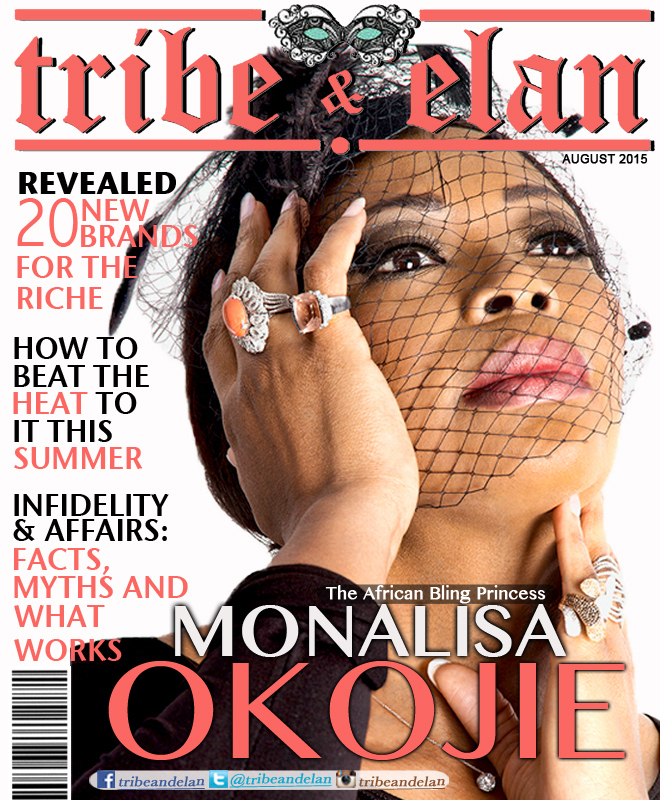 Tribe and Elan is back again in this month of August with a classic issue tagged the “Luxury Issue” which features the African Bling Princess, Monalisa Okojie and other sizzling stories, from dealing with summer, realtionships to living the luxurious lifestyle you so crave. click HERE to read the full Stories… And Yes! It is Free For Your Reading Pleasure!